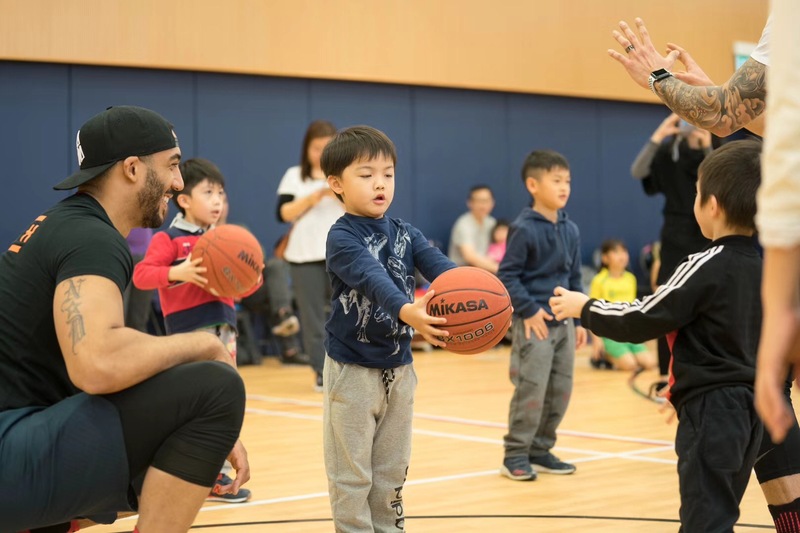 Stamford American School’s forward thinking Global Mentor Programme has welcomed a number of inspirational industry and thought leaders since arriving on the Hong Kong education scene. Having opened their doors in September 2017, they have keenly applied the Stamford spirit of creating a caring community within the school and linking up with the neighboring public by organizing open events as part of the school’s ethos. They will continue to host a variety of seminars, community events, as well as opening their swimming pool to the public for free community swim sessions in the near future. 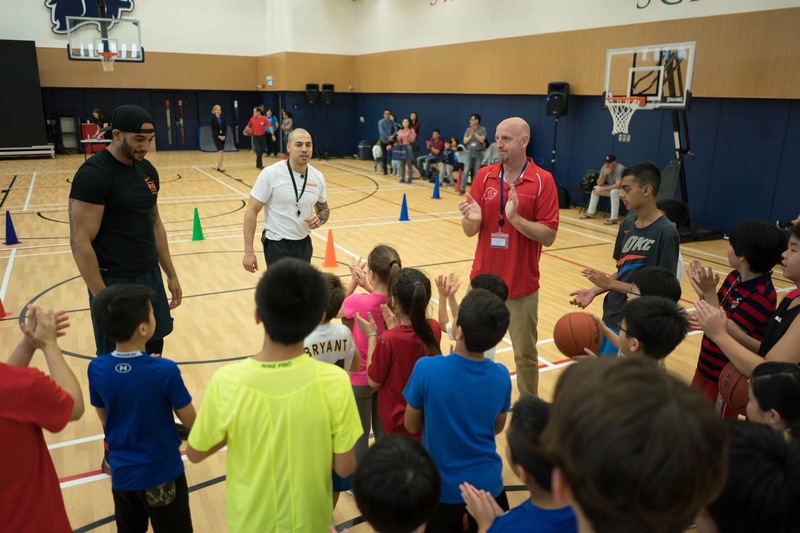 On March 3, Stamford welcomed their latest Global Mentor, James Scott, in a first large-scale event to the community promoting the importance of sports. 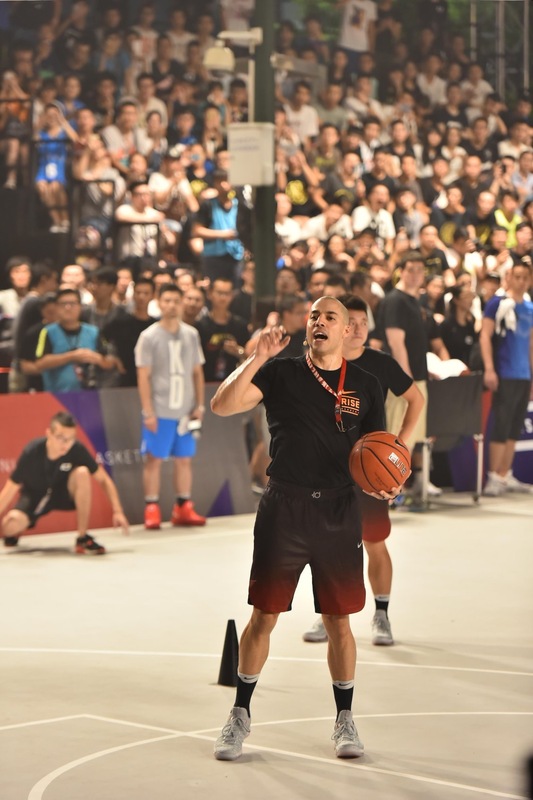 James is currently coach of the Shanghai Sharks basketball team and treated those at the event to two free high intensity basketball clinics. 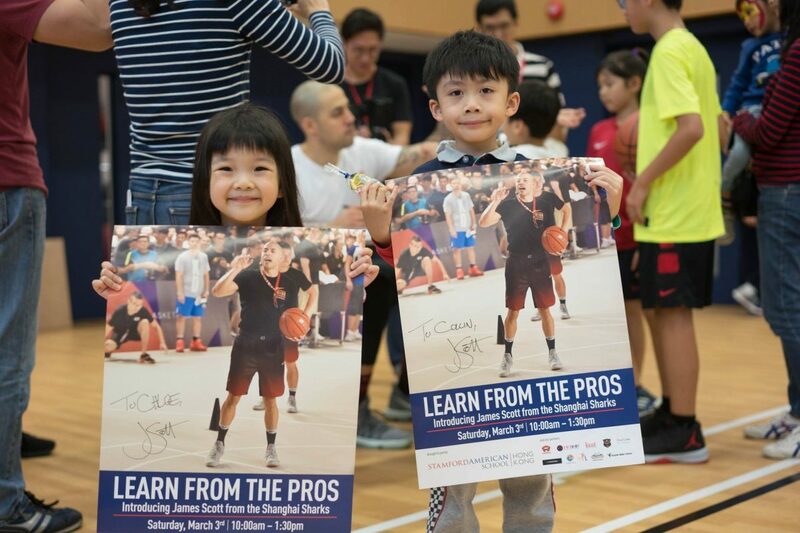 Excited students and happy families participated in the successful event held at Stamford’s brand new athletics hall. 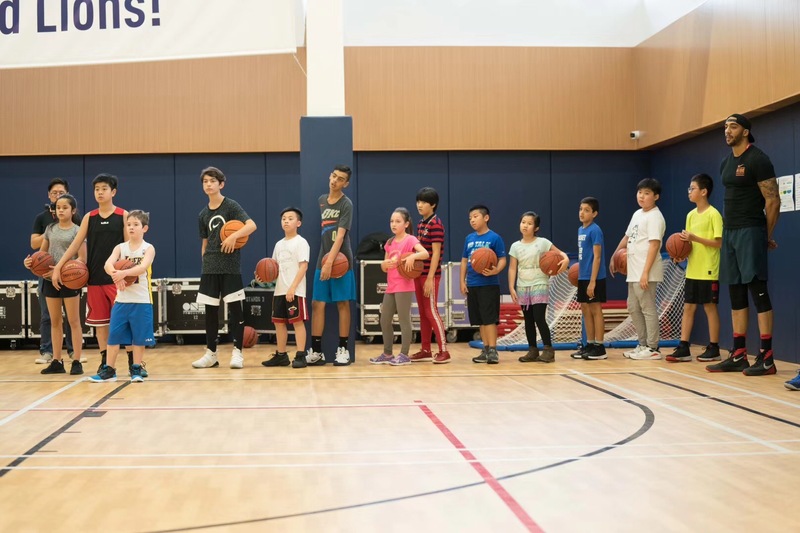 In addition to the basketball clinics they enjoyed a variety of other activities which reflect the 19 co-curricular activities that Stamford offers its students, including fencing, coding, innovation workshops and arts and crafts, among others. 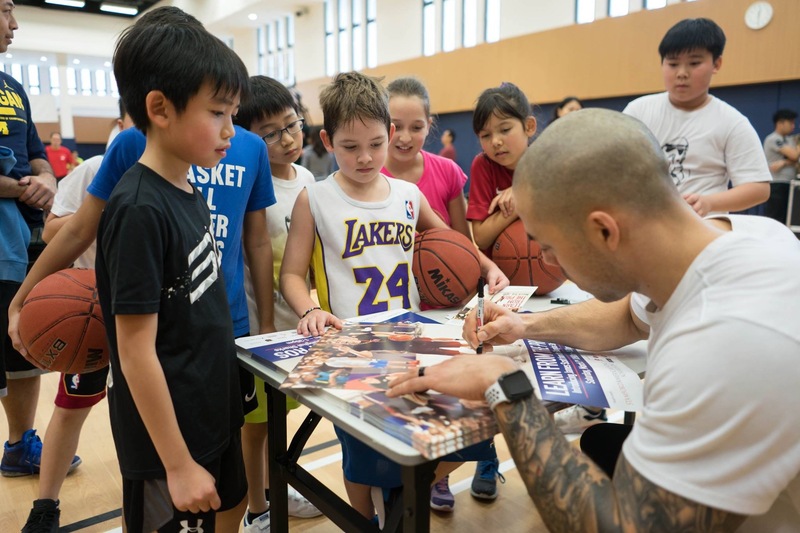 The school invited Scott to Become a Global Mentor due to the overwhelming popularity of basketball with students. 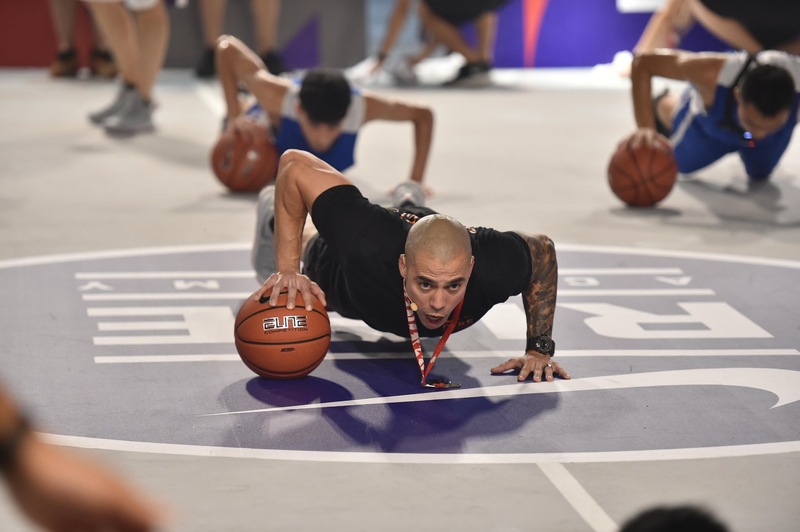 Basketball is one of the most favored co-curricular activities at stamford and while sport bring many benefits in terms of healthy living, it also builds a strong sense of team work among other positive attributes. More than popularity of the sport, Stamford’s invitation to Scott was also because of his work ethic and passion. 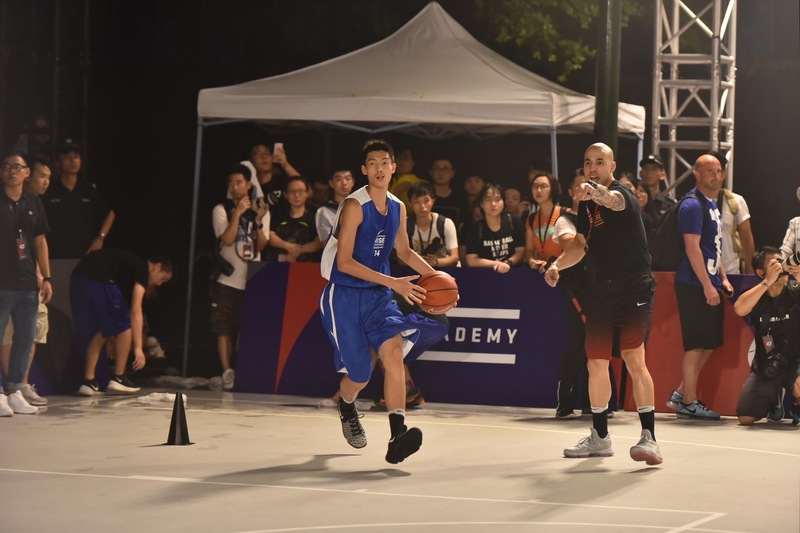 “We know that to be a professional athlete it requires a lot of discipline and hard work. We were impressed with James’ dedication and sacrifice to achieve his dream,” Dietz noted, Head of School at Stamford. He was excited to join as one of Stamford’s Global Mentors because the program provides children with education outside the classroom and exposure to life stories and experiences by inspirational people of very different backgrounds. Scott also delivered a short talk about the benefits of athletics and sports for children in developing transferable life skills, such as being coachable, having discipline and learning from disappointments. These important lessons that students learn outside of the classroom shape their character and mould their personality. With such attributes it is no wonder that Scott believes these codes to be as important as – if not more than – any other classes. Stamford is committed to whole child development not only through the Global Mentor Program which in addition to Scott has included visits from a famous author, inventor, entrepreneur and an Olympian, but also by offering 19 co-curricular activities and its approach to personalized learning to ensure that every child can “achieve more than they believe they can”. By offering such an array of co-curriculars the school gives each student the opportunity to find something they are good at, as well as explore new challenges. And while harnessing the positivity of their success in one area this allows confidence to spill over into others. Stamford is eager to continue to build on the mutually beneficial relationship it has with the community by sharing the schools resources and will offer a variety of seminars, community events, and parent workshops throughout the year. They will be opening their swimming pool to the public for free community swim sessions, details will be announced soon. MGI worked very closely with Stamford to execute all elements of the partnership. Inusa Dawuda (MGI PR Director) was also on call to manage the project and take selfies with the kids.